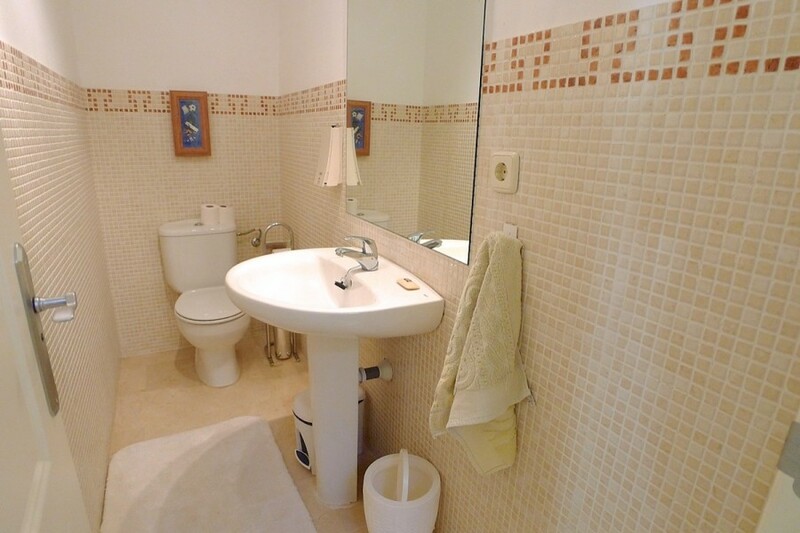 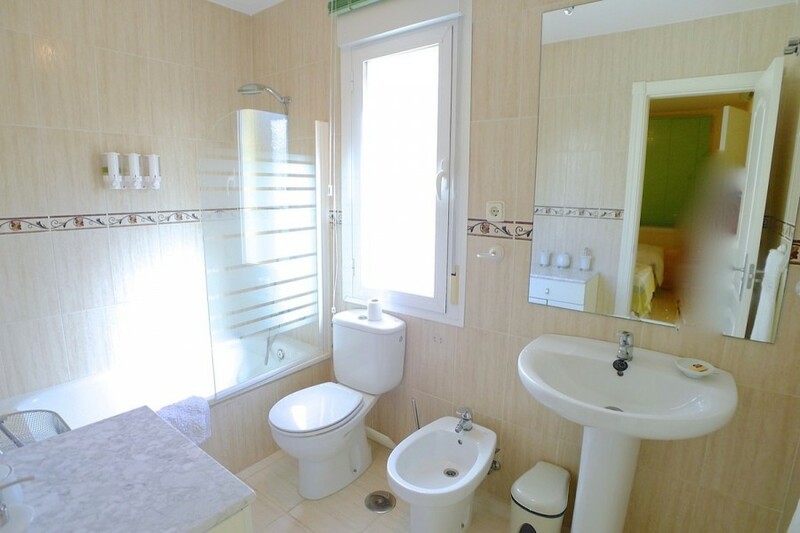 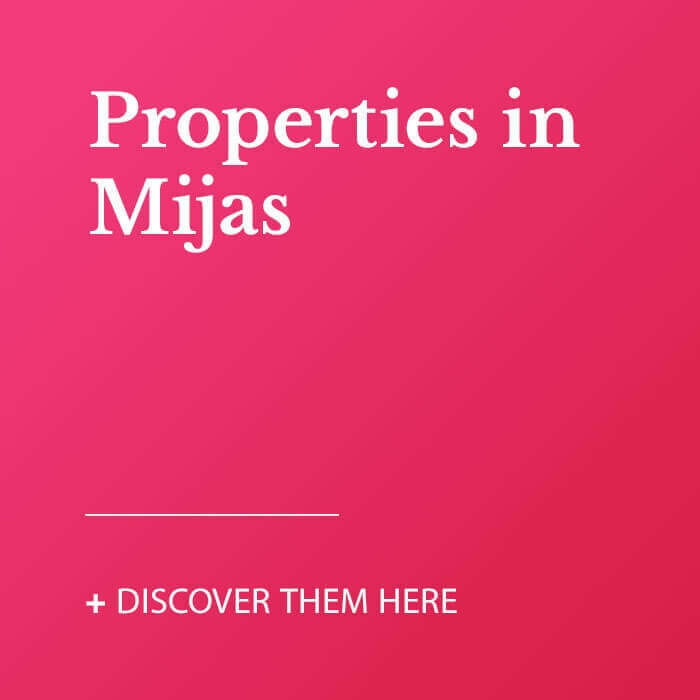 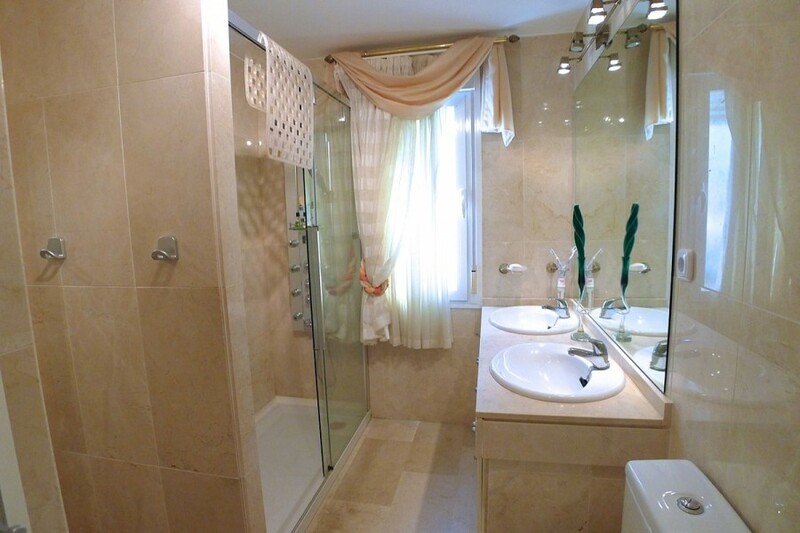 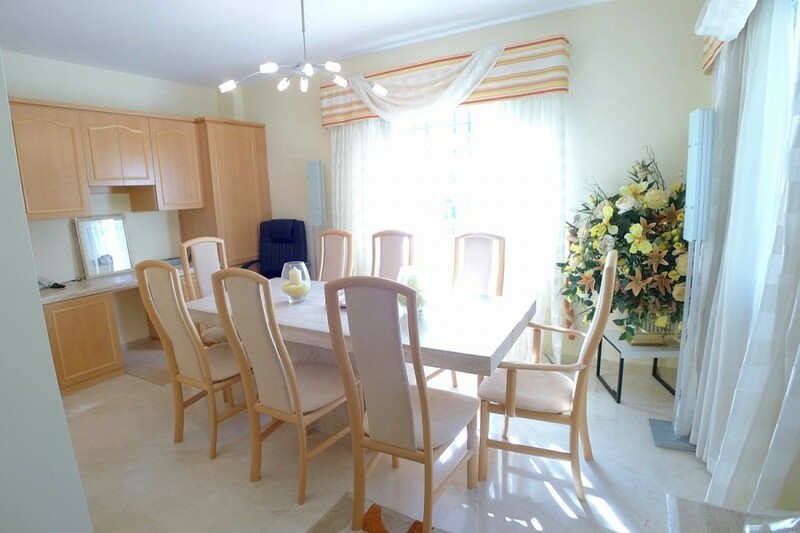 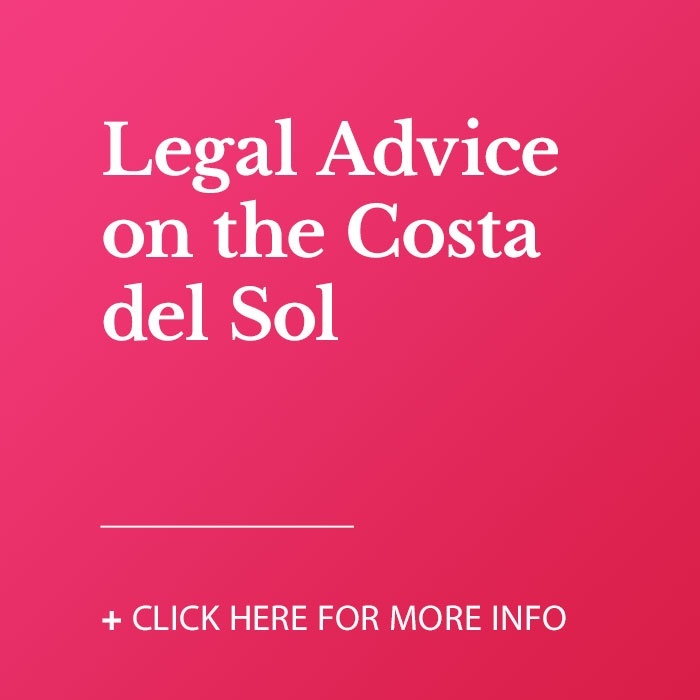 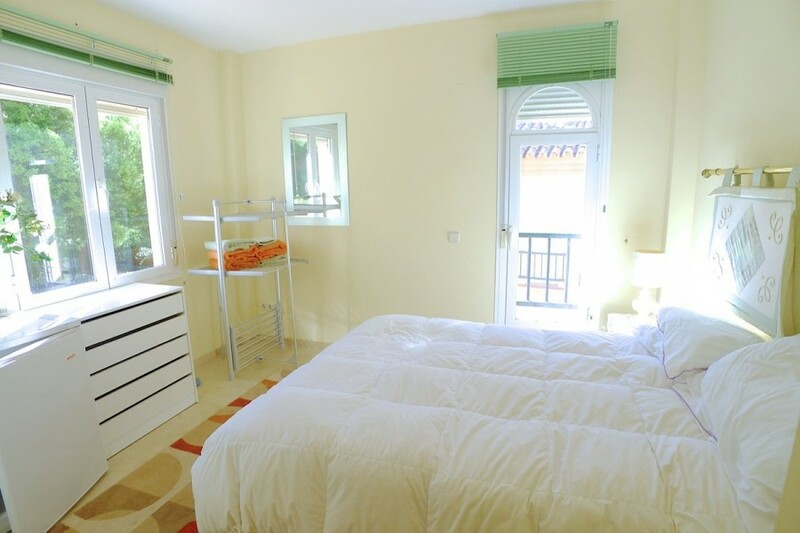 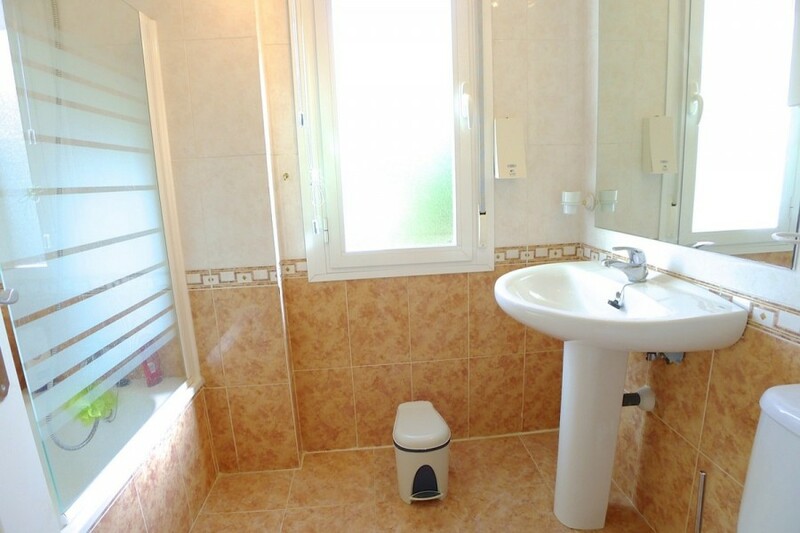 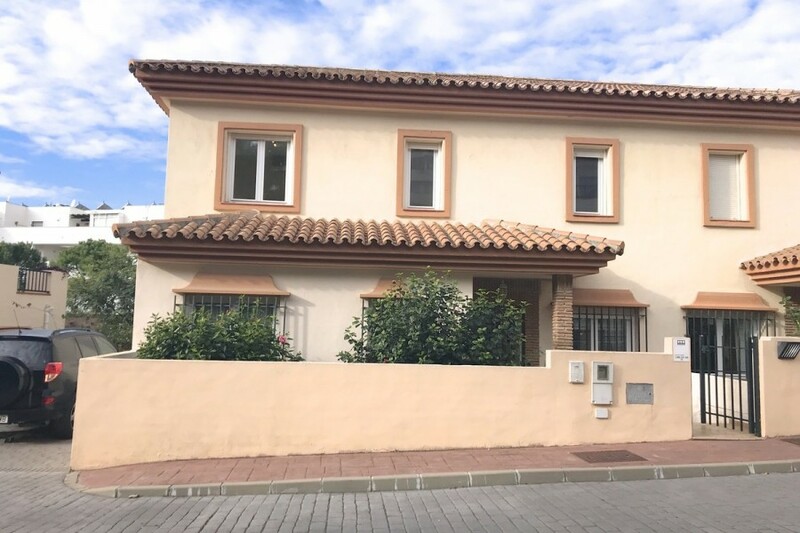 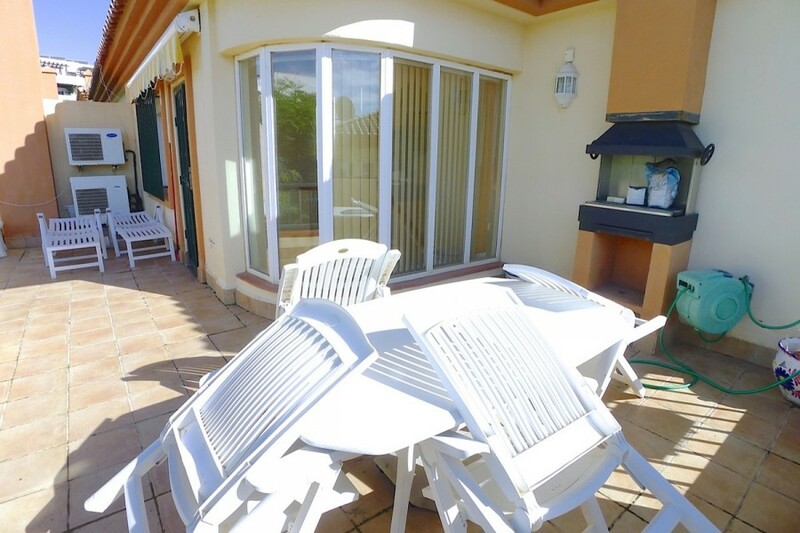 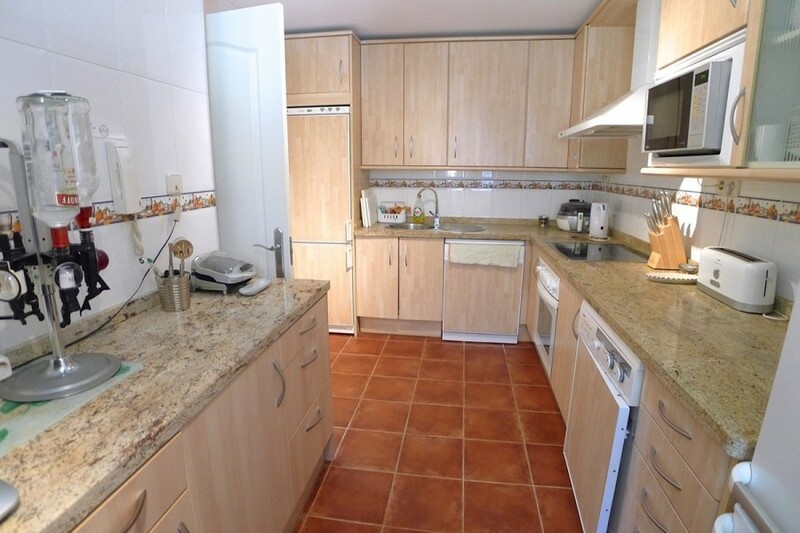 Fabulous 3 bed, 3 bath semi detached villa for sale in Riviera Del Sol. 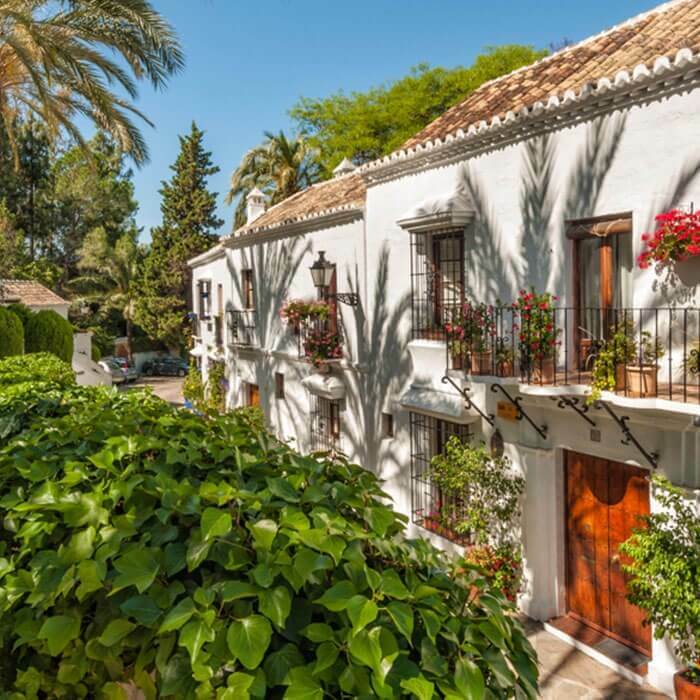 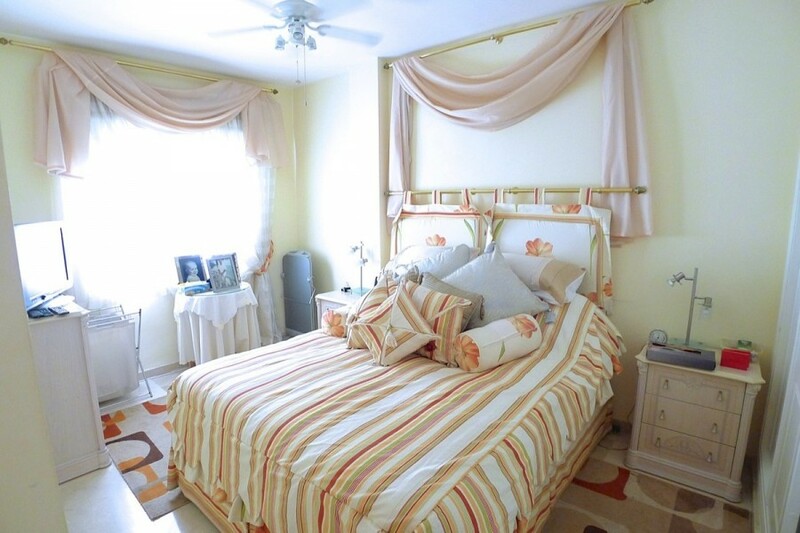 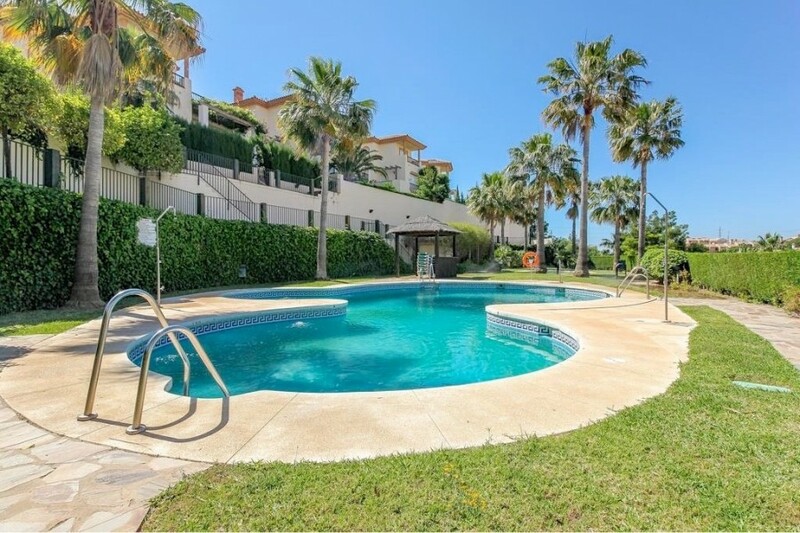 In a beautiful gated complex just 3 minutes drive to the beach and shops. 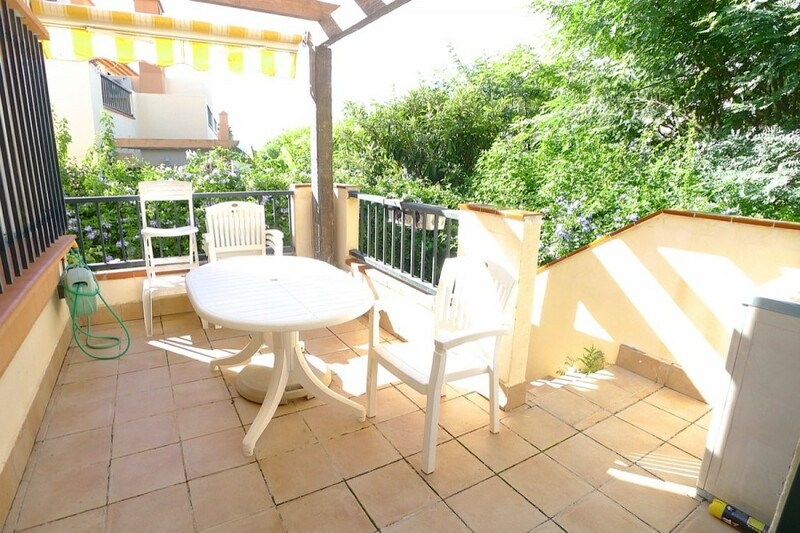 With ample outside space for entertaining and enjoying all day sun. 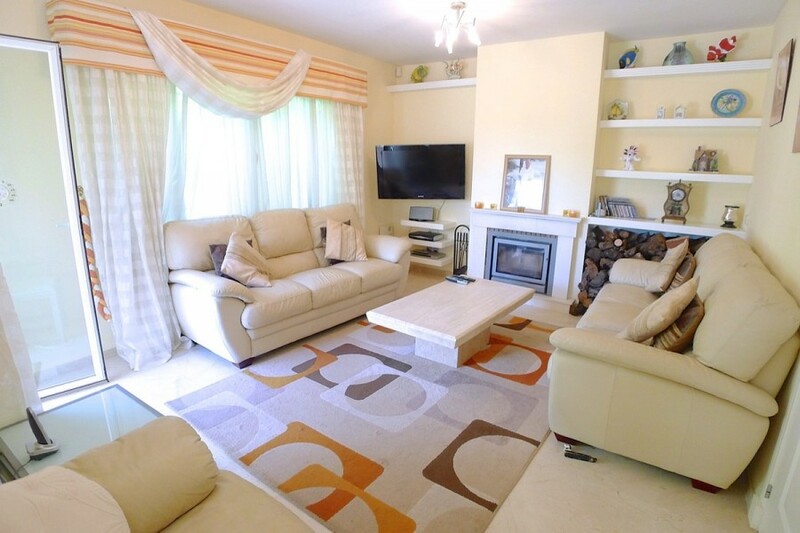 This light and airy villa has a lovely entrance on the ground floor with a great sized kitchen, lounge with log fire and connected to the dining room with patio doors leading out to the terrace and below patio area. 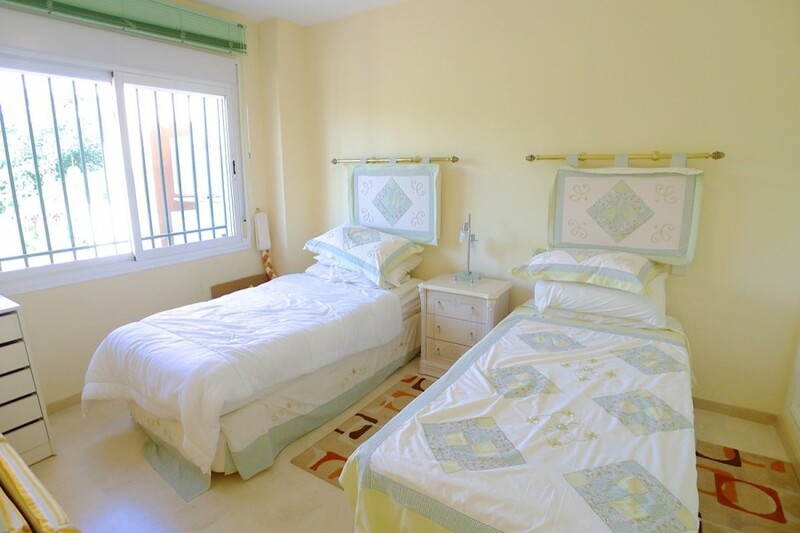 Also on the ground floor you will find one double bedroom with en-suite and a spare cloakroom. 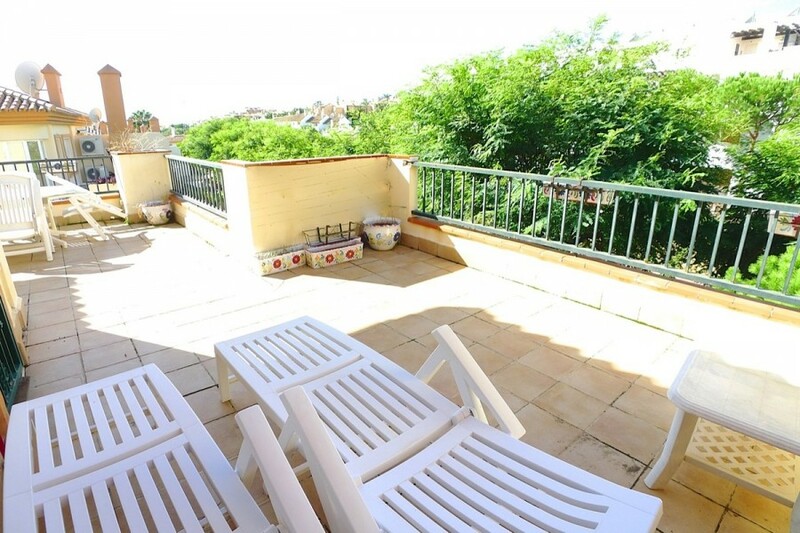 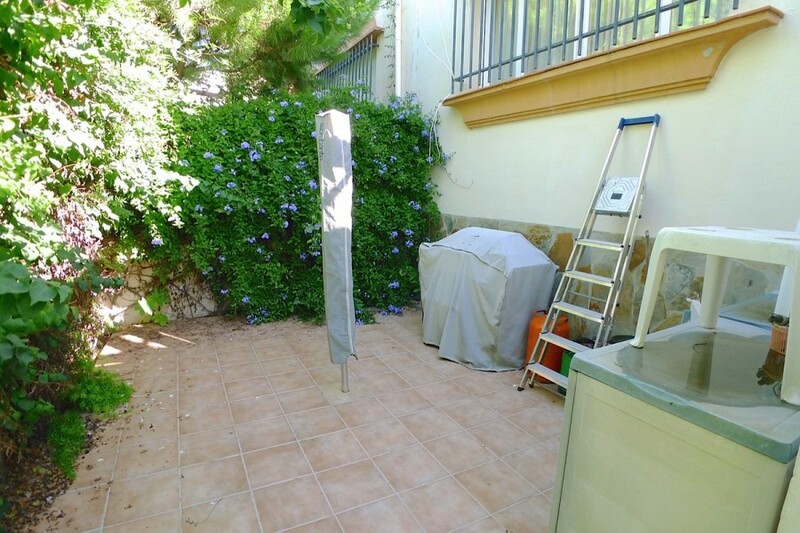 Up stairs you have 2 more double bedrooms both with bathrooms and access to the top 32m2 terrace with bbq area.